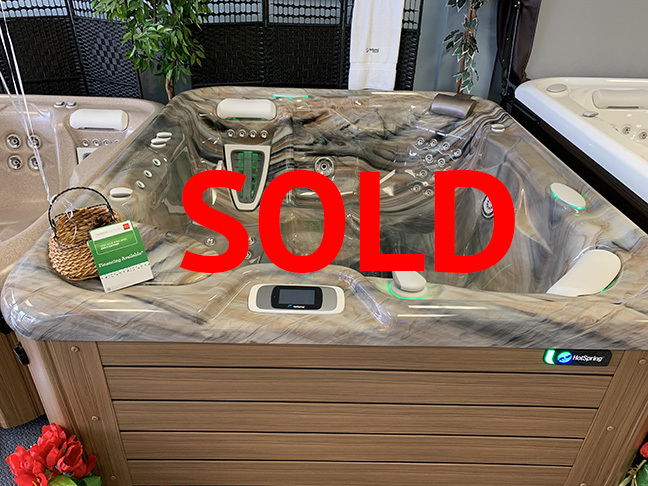 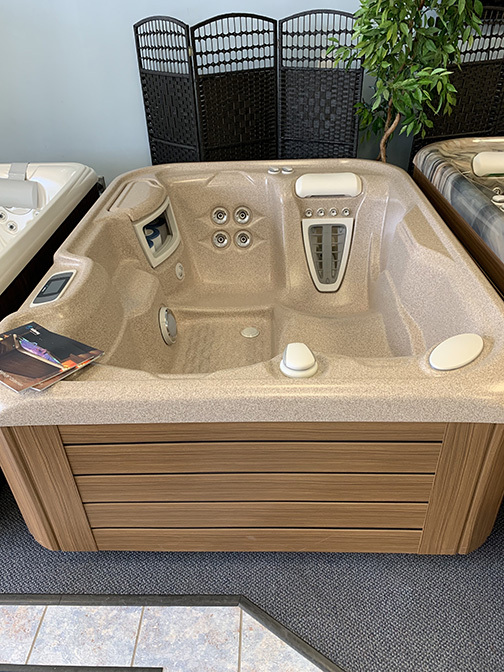 Clearance hot tubs at Regina Pools & Spas during our 2018 Clearance Hot Tub Sales Event. 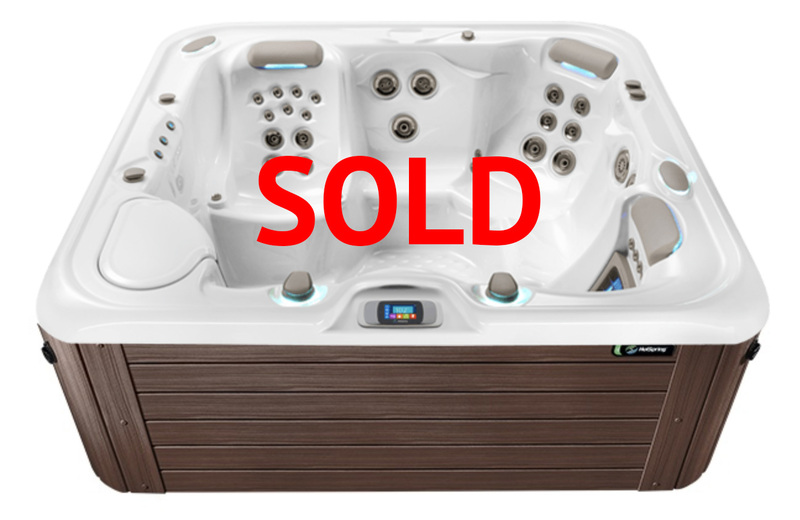 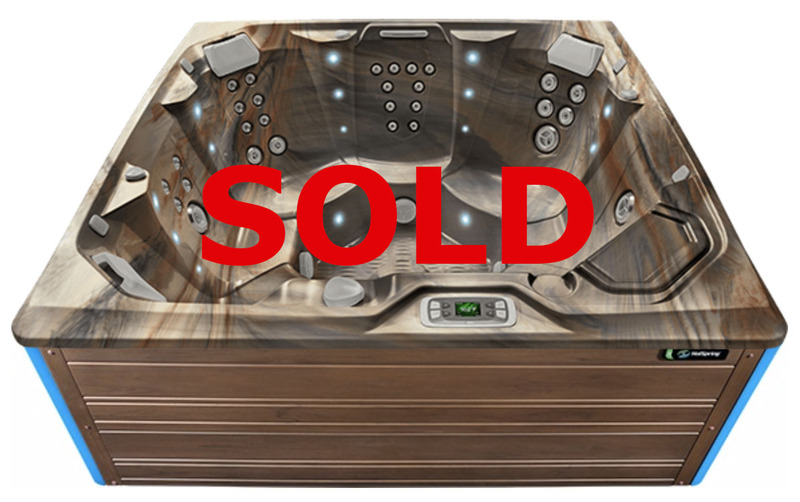 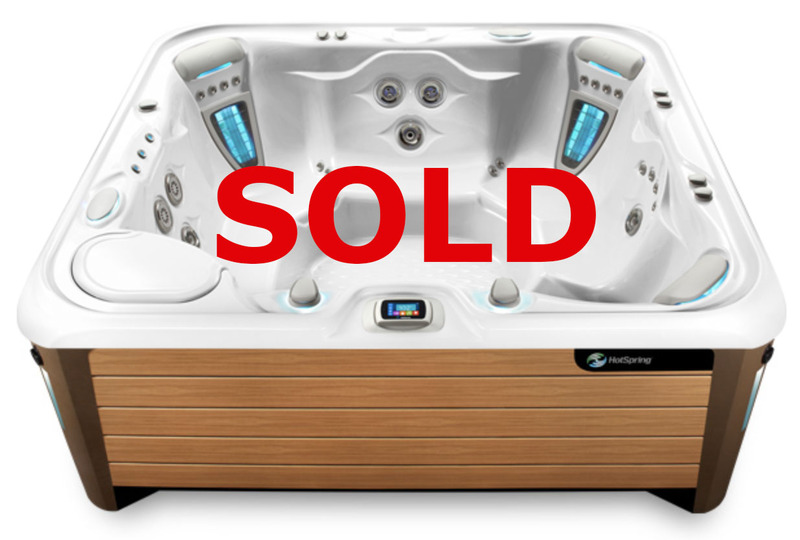 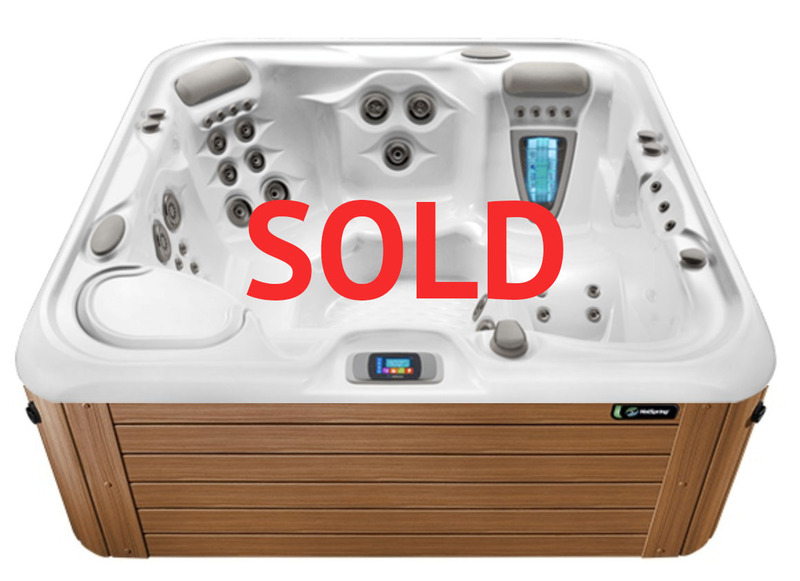 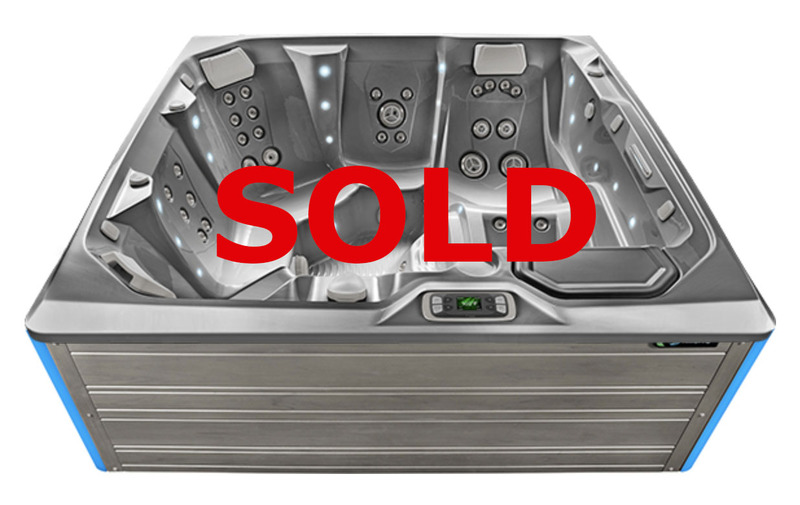 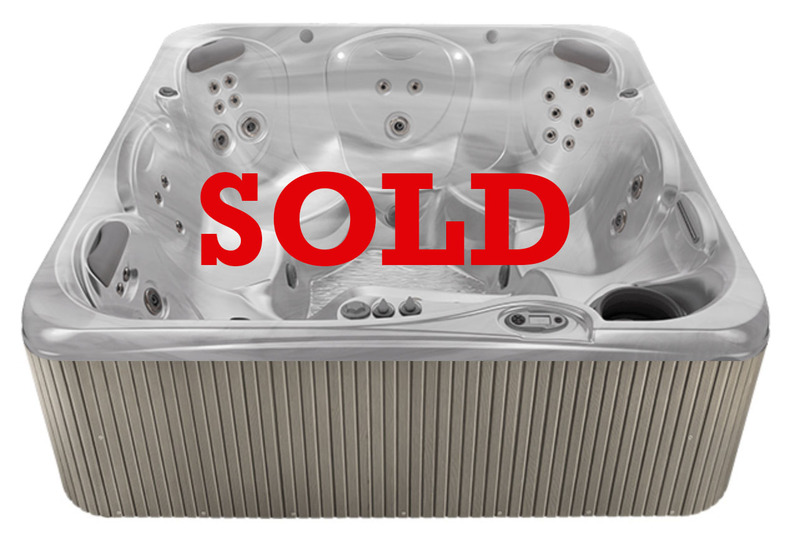 ALL 2018 hot tub models are on clearance! 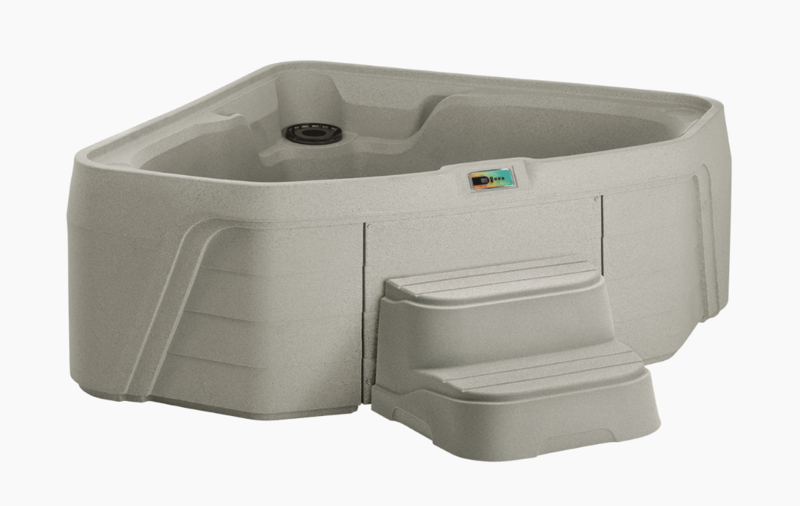 Have yourself a relaxing Spring in a Hot Spring hot tub by Regina. 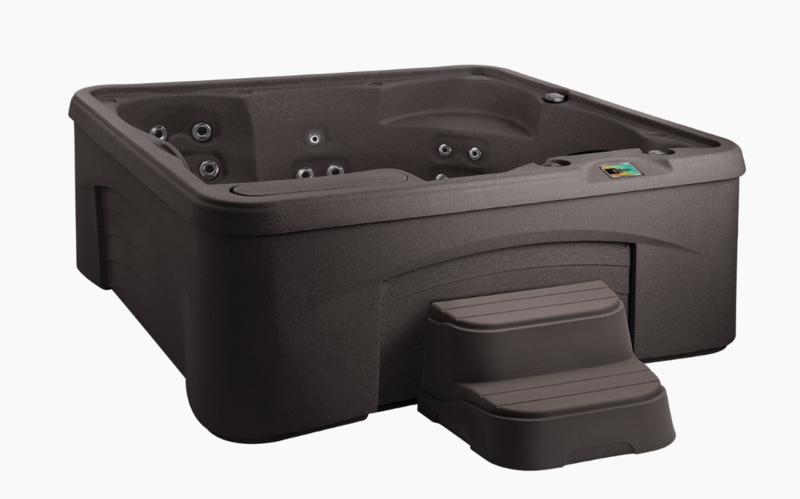 Enjoy the hot tub that is always hot and ready to use. 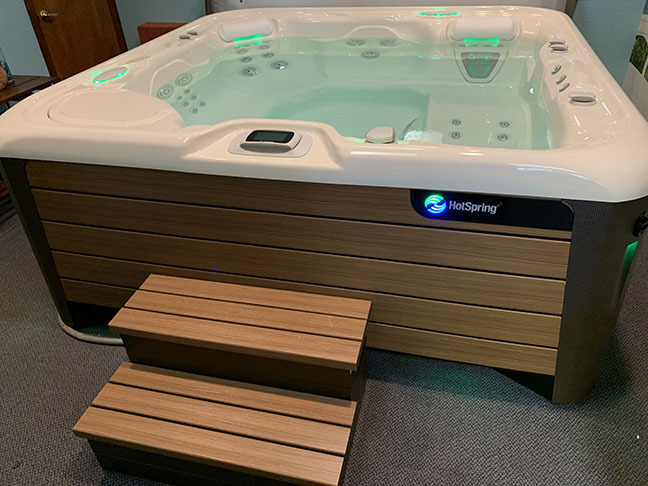 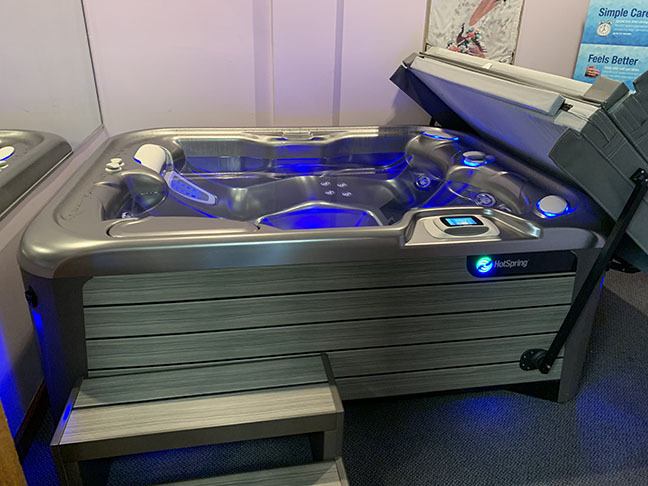 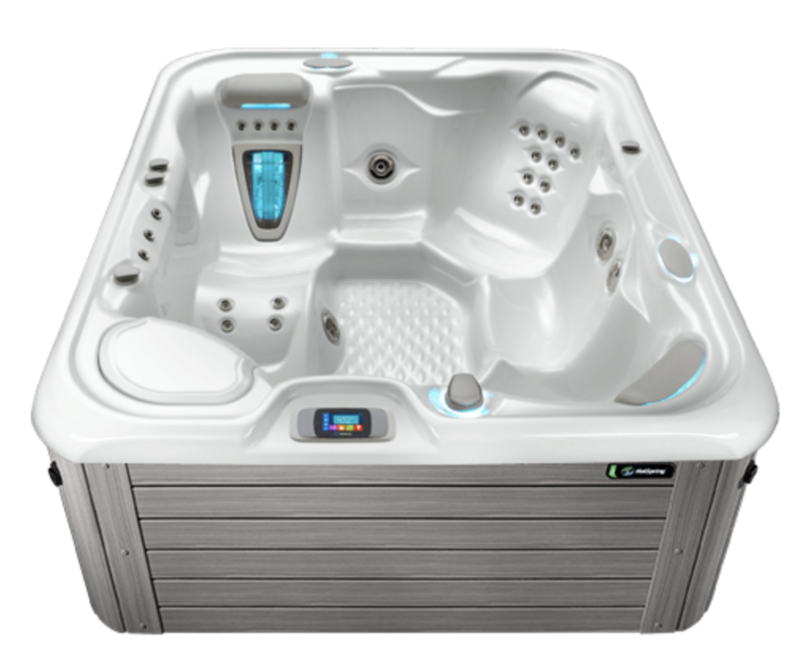 During our Clearance Hot Tub Sales Event we are offering FREE electrical sub panel box, FREE FreshWater III Ozone on Highlife NXT and Highlife models, FREE Start Up Water Care Kit, FREE cover, and FREE standard delivery on Highlife NXT and Highlife models. 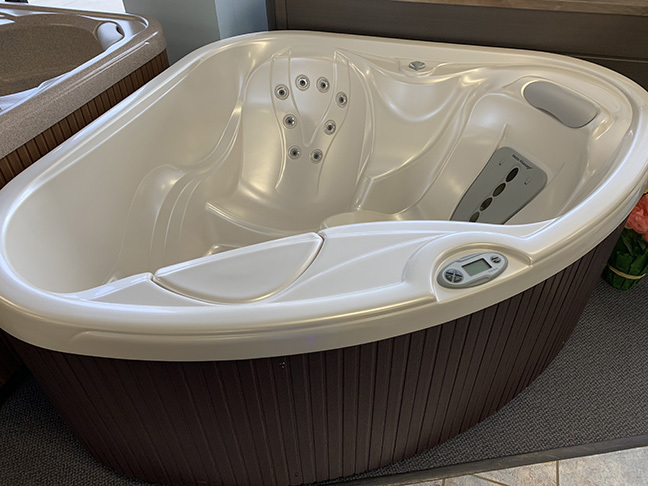 Regina is giving you the deal of the year! 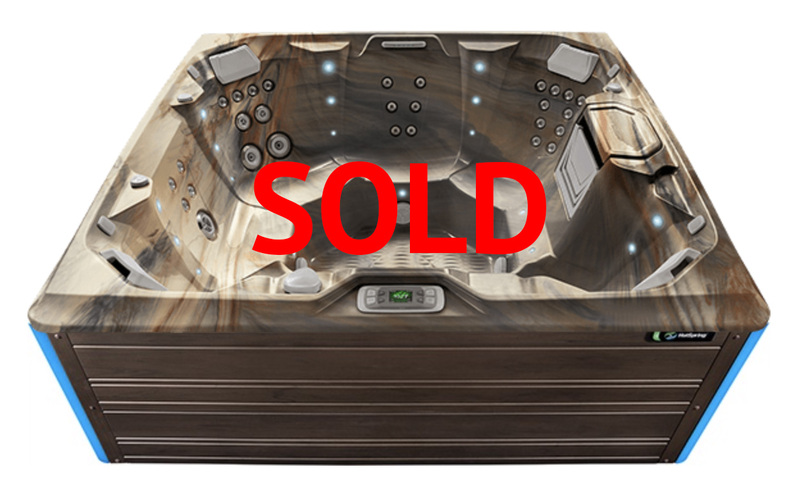 Financing options are available. 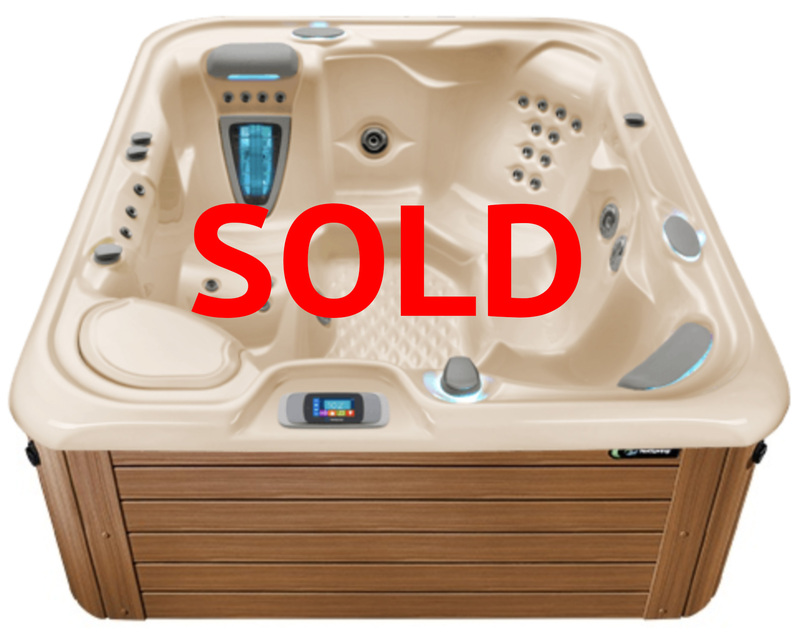 NOW is the time to save money and spend more time with your family in a Hot Spring hot tub by Regina Pools & Spas. 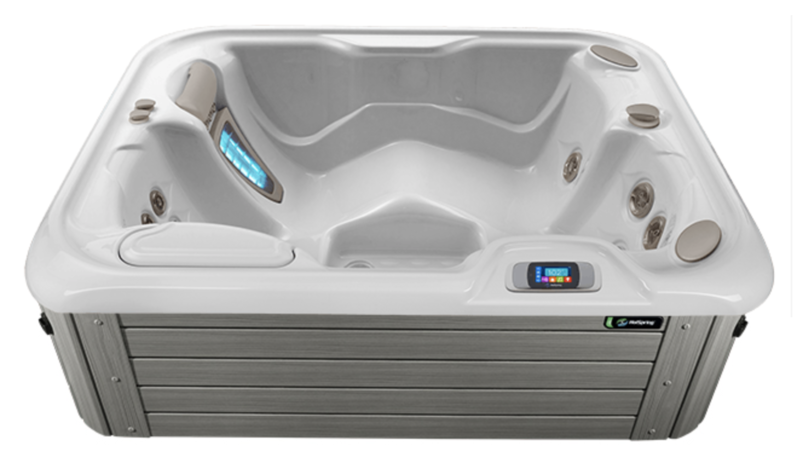 Experience the power of hot water wellness. 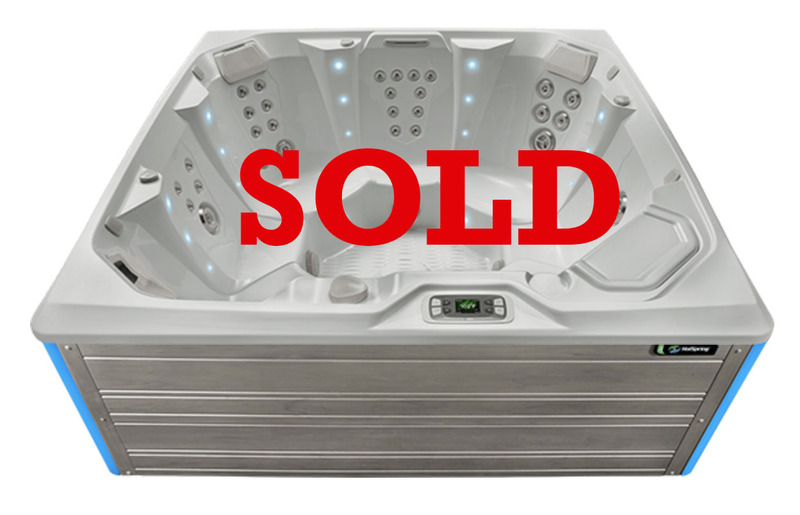 Our retail location at 2066 York Road Timonium, MD 21093 is open 7 days-a-week. 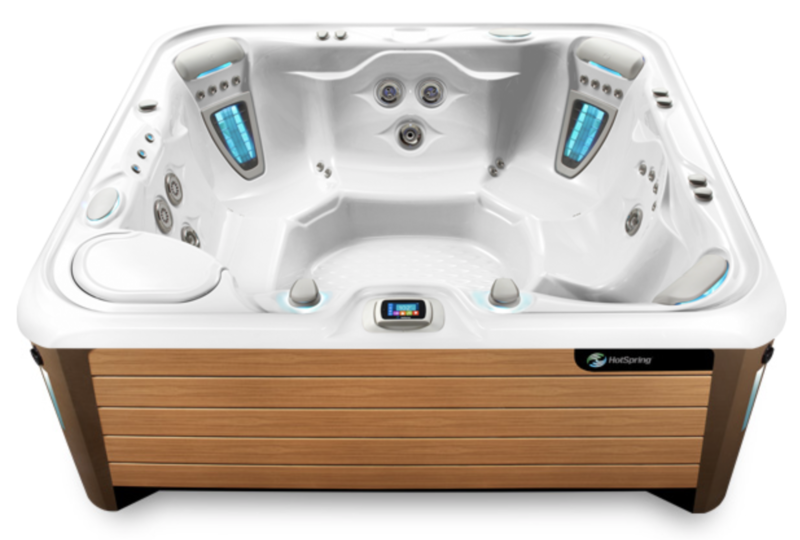 Call now for a hot tub concierge to assist you 410-252-5116 or fill out this form and we will be in-touch.